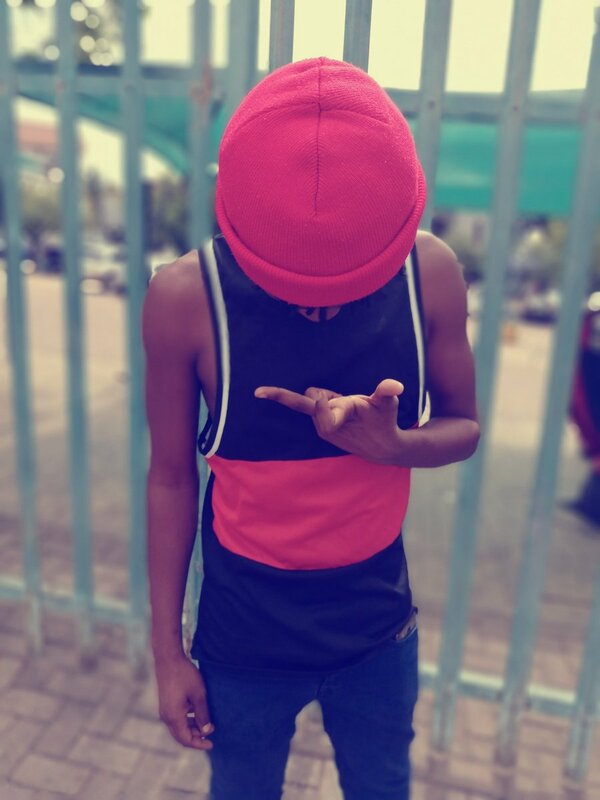 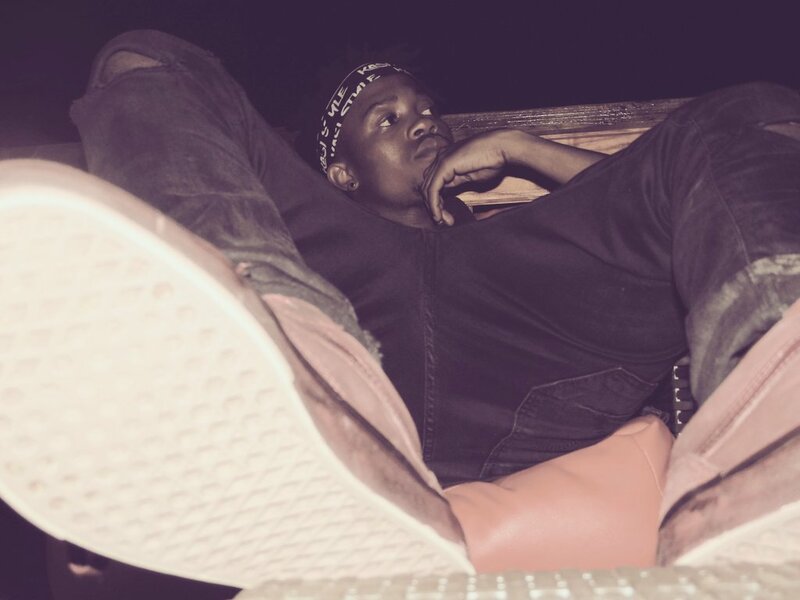 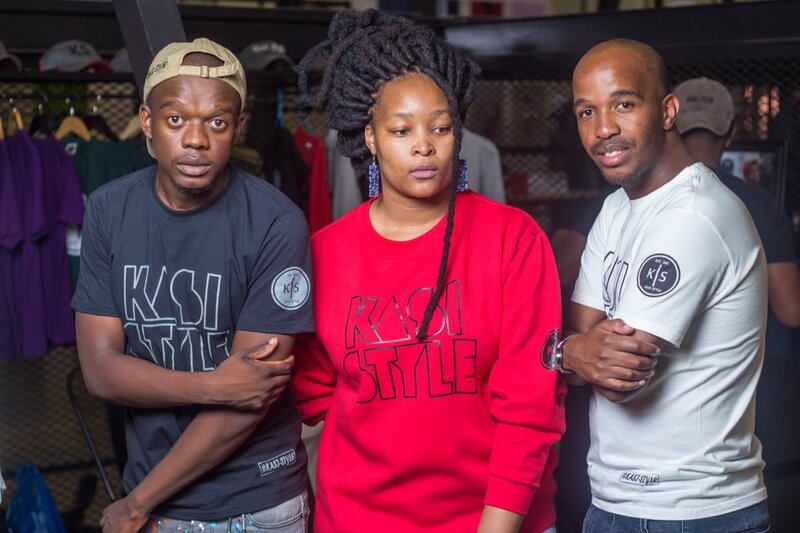 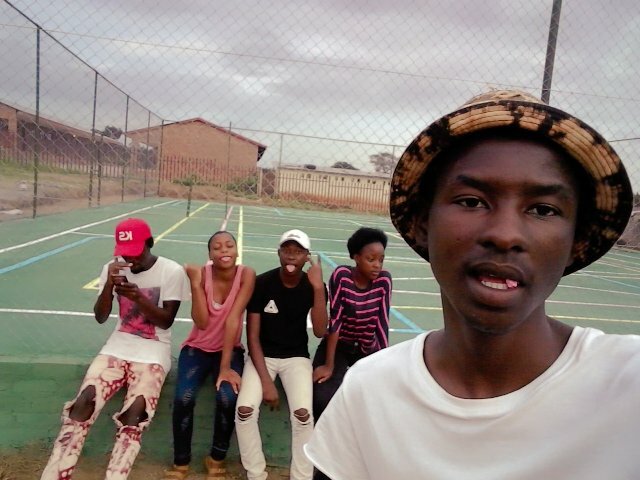 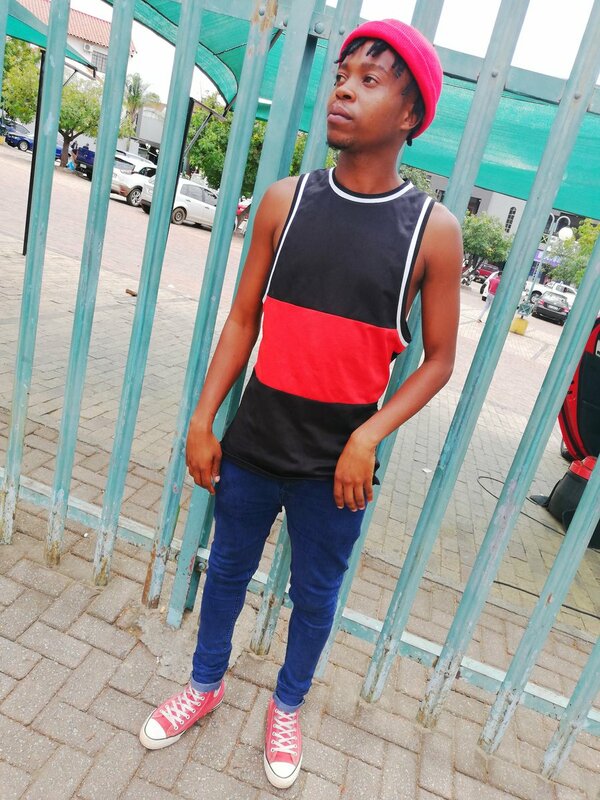 We looked inside some of the tweets by @6two6Legendz and here's what we found interesting. 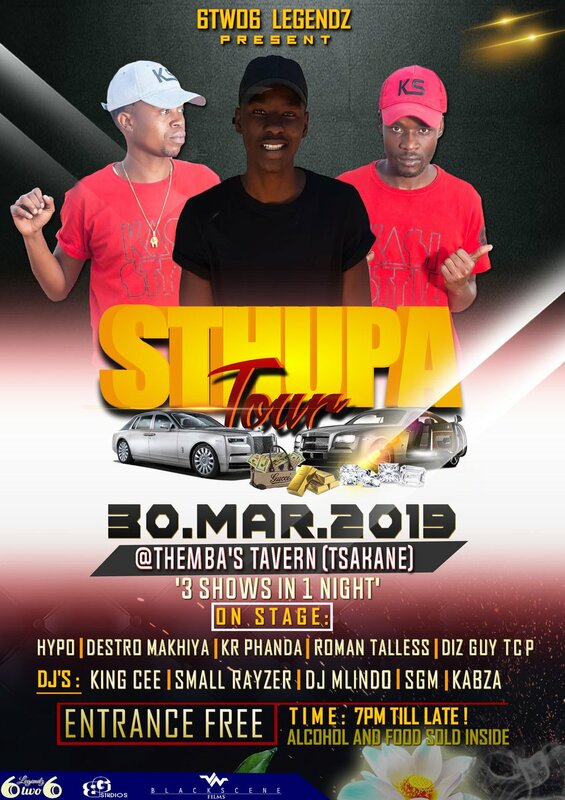 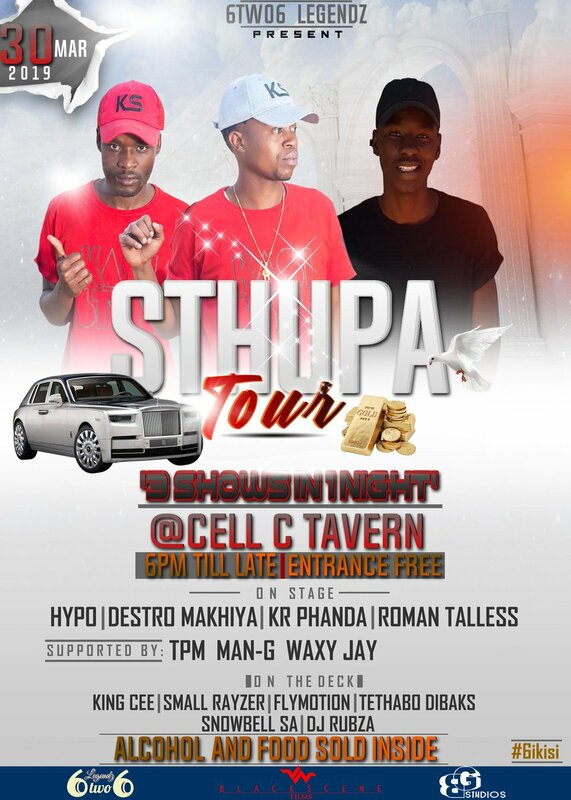 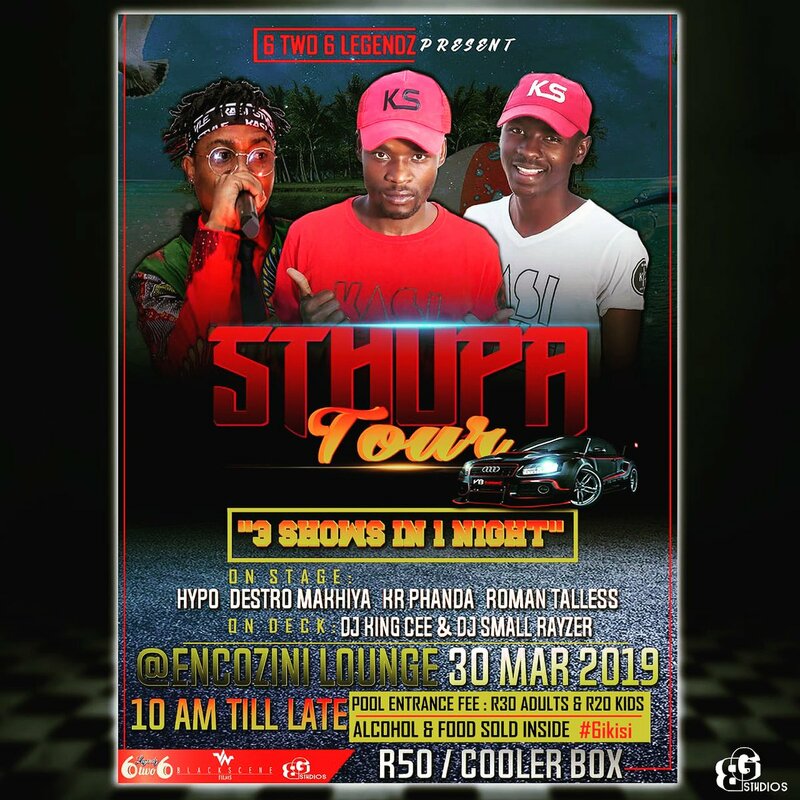 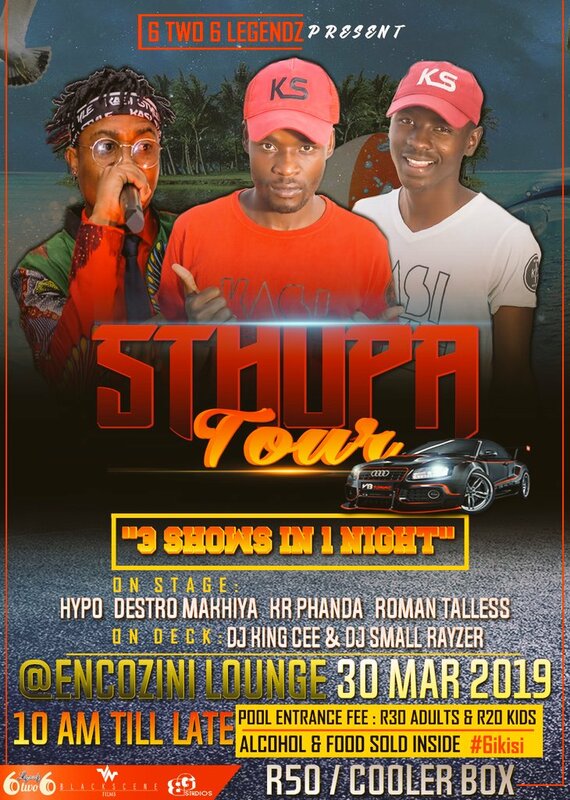 2ND Stop for #SthupaTour🚍📸🎥🎤 "3 Shows in 1 Night"❤ is @CELL C Tarven only 12 Seats Avail from the 22 setter Iveco hired, Book yours now! 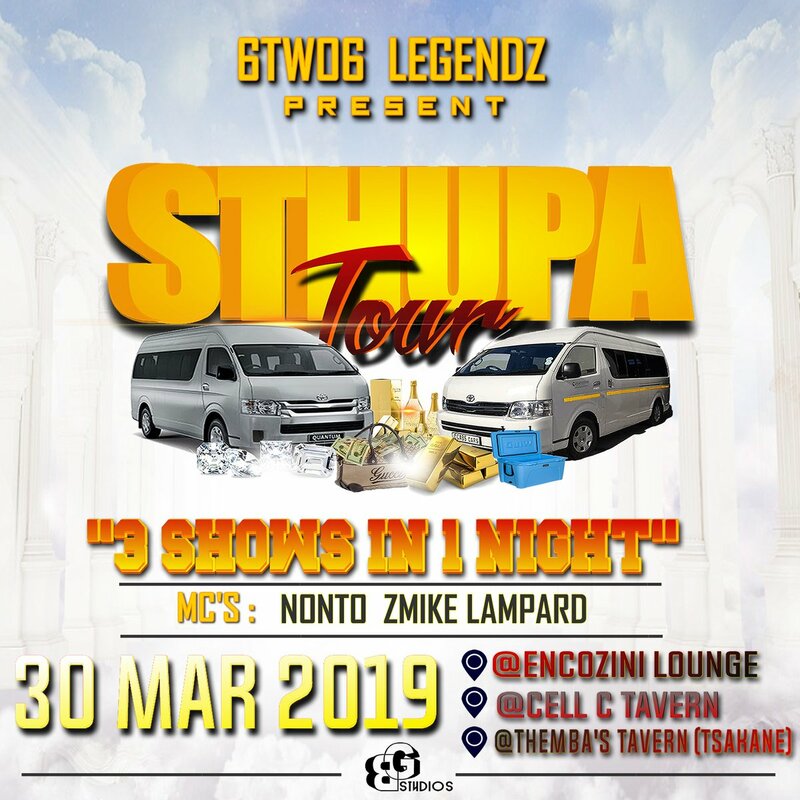 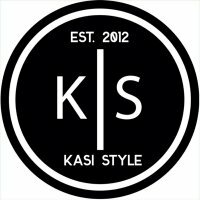 @6two6Legendz presents! 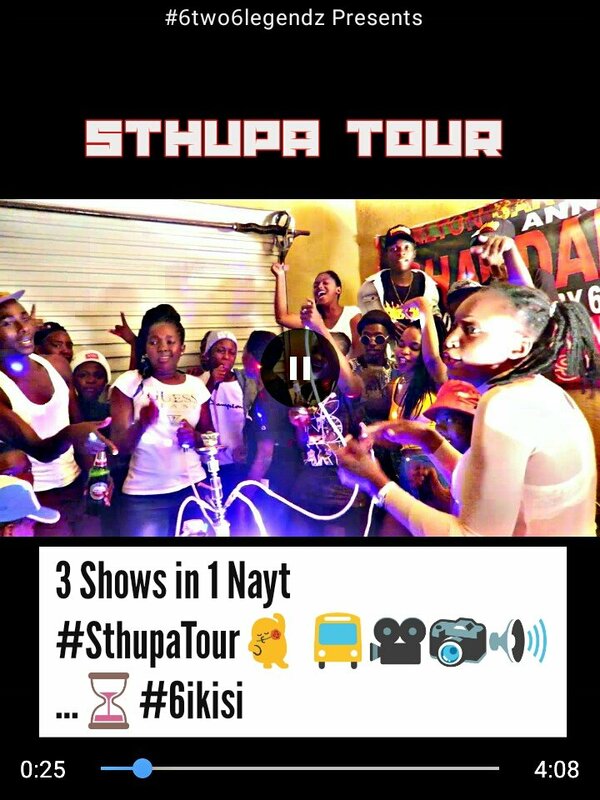 #SthupaTour 💃🚍📸🎥🎤 "3 Shows in 1 Night" Tour Based in Marite "Please home first " Right?😊 22 Setter Iveco Availble!